Fairfield 2165 NSW is located 29 Kilometres to the west of Sydney. Fairfield is Located in the western Suburbs of the Sydney Region. You will find Fairfield is one of the main suburb hubs located on the edge of the Holroyd City district. There is a population of around 17,000 people living as residents in homes, units, flats, apartments, Granny Flats, Villas, Town Houses, Studios and Shared Accommodation. Fairfield has a major Bus stop interchange and also has a Railway Station surrounded by shops and Homes. Smart Street in Fairfield NSW 2165 is one of the main roads that travel though Fairfield with pubs, take away stores, clothes store, cigarette Shops, Neeta City, Fairfield Forum, Police Station all having a connection access point from this road. It’s hardly surprising that Fairfield 2165 Sydney NSW is one of our busiest areas. Compared with much of Sydney its densely populated with many apartment blocks. It is home to both the wealthy and the battlers, those that have and those that have less. Fairfield train station is a major station with most express and intercity trains stopping here. That makes it great for locals but also provides easy access to invading burglars. It’s not surprising thus that Fairfield keeps us on our toes. Fairfield NEW SOUTH WALES is a major Region located as part of the City of Holroyd. Consisting of around 18,000 people and growing. The population is seeing increasing numbers request for Assyrian Locksmith, Vietnamese Locksmith, Arabic Locksmith, Cambodian Locksmith and Spanish Locksmith. Over the years people have moved in and out of Fairfield and the cultures are forever changing. in most suburbs the majority of our work is emergency lockout work with our customers having found themselves locked out on their motor vehicle their home (house is in apartments), or their business. In a couple of suburbs that we service our business focuses on providing extra security due to comparatively high break-in rates. In Fairfield it’s our lockout work that is the winner but only by a nose with demand for safe installations, security improvements through new dead locks and window locks systems very popular. I’ve all the suburbs that we service Fairfield has the highest demand the keypad locking systems, home central locking systems and car transponder system replacements. Top Gun Locksmiths Fairfield – Top Gun was the first Locksmith Fairfield Shop that I worked for many years ago located in Fairfield NSW. Topgun Locksmiths is no longer operating but I can still help you. If you have an old Fridge magnet with Top gun written on it, or a key that has Topgun (02) 9892 4800 (Dont call this number ) Call 0439 516 536 and i can sort your lock and keys out. Top gun was located on Fairfield Street in Fairfield 2165 – but is no longer operating. We now service all customers that used to be Top Gun customers. Many of you will remember me as a young fella fixing cars and locks. Give me a call it will be a blast from the past and I can help you. Locked out in Fairfield and need us Fast? Lockout in Fairfield is what most people find themselves stuck in when searching for the fastest and cheapest Locksmith. These lock out situations leave you searching for quick locksmith to have your door unlocked. How to unlock my door? Many people ask us the question, we use professional tools and skills to open your door and gain entry to the lock. BEST QUOTES – FREE LOCKSMITH QUOTE – COMPARE FAIRFIELD LOCKSMITHS QUOTES WITH US. To get back inside your locked car, or home. Advice on installing better security for your home. Safe installation and maintenance (we can provide good tips on placement as well). Repair, replacement or upgrading of deadlocks, and window locks. Locksmith closed down – no worries we can help you – we may have installed you lock many years ago. 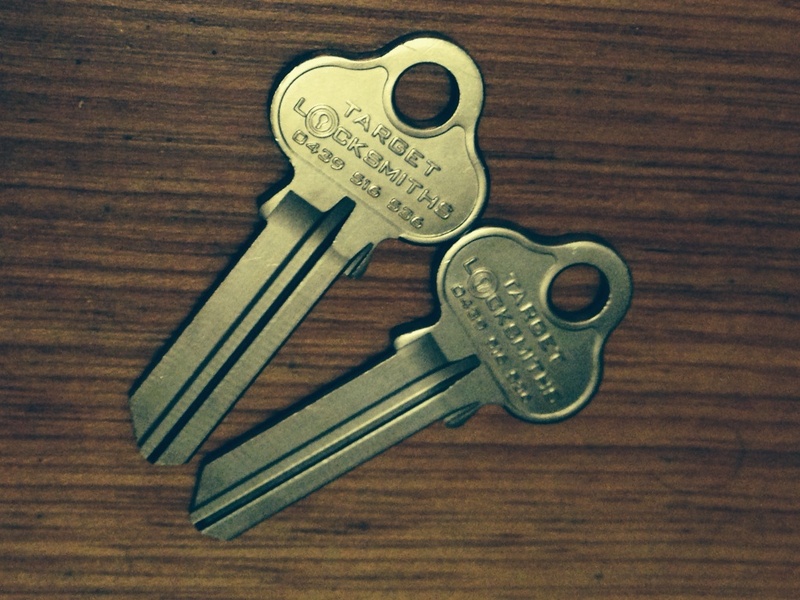 At Target Locksmiths in Fairfield because we service the area and have for many years we understand what you want. Your looking for a cheap Locksmith with the Lowest Prices. 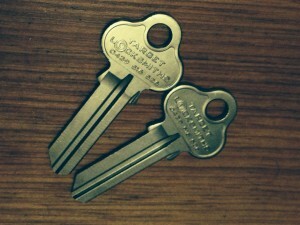 A Locksmith you can afford and one that will save you some money. When you are on a budget looking a low price call 0439 516 536 so we can look after you. We are your affordable Locksmith that offers loads of savings on locks and service calls. 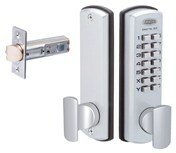 Our Lock range in Fairfield NSW is quite extensive and can include any of the following and more: dead lock, dead latch, dead bolt, code lock, digital lock, peep hole, door viewer, tap lock, water meter lock, electrical box lock, stair well lock, glass door lock, roller shutter lock, garage door lock, laundry door lock, tilt a door lock, T- handle lock, roller shutter lock, window lock, safe lock, door knob, lever handle, bathroom door lock, bedroom door lock, passage set, entrance set, padlock, pad bolt, hinges, letter box lock and keys, mail box lock, panic bars, door closers, cash box lock, filing cabinet lock, cupboard lock, medical cabinet lock, first aid lock, sliding door lock, security screen door lock, fly screen door lock, slide bolt, shed lock, Australia Post Locks, roller door lock, door stoppers, packer plates, patio bolts, veranda locks, balcony locks, ignitions, drivers side car door lock, boot lock, gate lock, swimming pool gate lock, cam locks, night latch, door handles, toilet door lock, push and pull handles, privact door set and lock barrels. If you look sometimes on your key, on the lock body or lock handle you might find a brand name on the lock. It does not mater if your lock is old, new or an antique. Fairfield Locksmiths try to find a matching lock, sometimes an exact match, and other times a similar lock. many locks are inerchangable and we can find substitues. 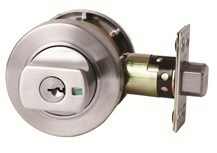 We can also look for cheaper locks or better quality locks the choice is yours. Here are some Common Lock and Key Brands: Kaba, Silca, Lockwood, Whitco, Gainsborough, Lenlok, Carbine, Dorma, Austral Lock, Doric, Key Line, Lucky Line, Crow, Borg , Code Lock, Rite Fit, Norton, Federal, Abus, Master Lock, Assa Abloy, Schlage, Lane, Delf, Jacksons, ADI, BDS, Brava, JMA, Zenith, ASP, B and D, Magnum and Nice. For your conenience we now accept credit cards, visa cards, master cards, debit cards, bank cheques, Australia Post Monet Orders, Bank Deposits, Bank Transfers, Eft transactions, Eftpos and Cash.